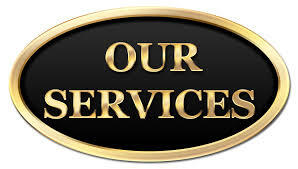 What can we do for you at Street Machines Auto Care Inc.? With over thirty years experience and with four technicians to serve you we can do just about anything! 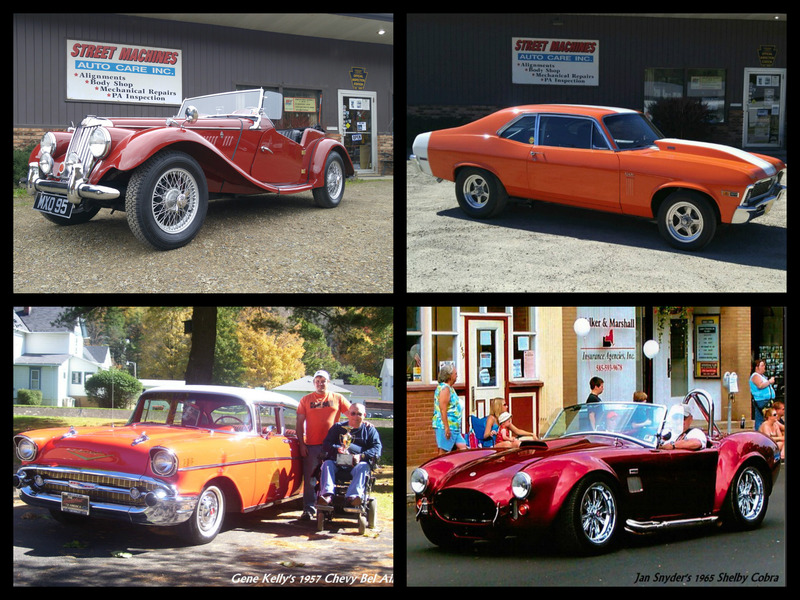 We pay the same close attention to your everyday vehicles as we give to your classic cars because all our customers deserve the same high quality work. Is it that time of year again? 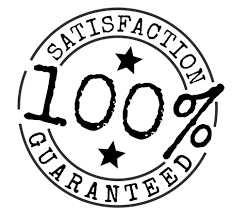 Call us and we will make your PA inspection process as painless and quick as possible. Are you hearing a strange noise? Is it time to change the oil? Stop in or call for a tune up, oil change, or any mechanical repairs. Our technician, Mark Tilley, is equipped to handle most of your cars needs. With our state of the art, Hunter computerized wheel alignment machine, you can rest assured we will keep you on the straight and narrow! Got a flat and need a plug or a new tire? Swing by and we will get you rolling again soon! We have most brands of tires available and very competitive prices. 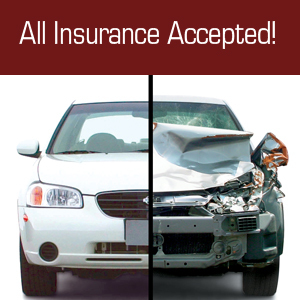 Street Machines' auto body repair shop is insurance approved and can handle any of your major or minor repairs and all work is guaranteed. Our auto body technician, Sean Tilley, has over twenty years experience and is dedicated to resurrect your car back to life. ~ NO LAW REQUIRES YOU TO GET MORE THAN ONE ESTIMATE. ~YOU ARE NOT OBLIGATED TO USE ANY PARTICULAR REPAIR SHOP. 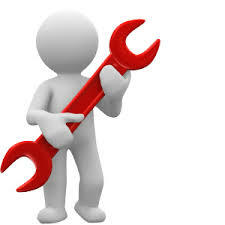 ~YOU CHOOSE THE SHOP AND AUTHORIZE THE REPAIRS. ~YOU DO NOT HAVE TO ACCEPT THE INSURANCE COMPANY'S APPRAISAL OF DAMAGE. ~CHECK YOUR "APPRAISAL CLAUSE" IN YOUR POLICY ON HOW TO RESOLVE ANY DIFFERENCES. ~YOU ARE RESPONSIBLE FOR ADDITIONAL COST & REPAIRS. FINANCIAL ARRANGEMENTS MUST BE COMPLETED BEFORE THE VEHICLE CAN BE RELEASED. ~VERY IMPORTANT: THERE IS A BIG DIFFERENCE BETWEEN SHOPS. ANY SHOP CAN GIVE YOU A LOWER PRICE BY LEAVING SOMETHING OUT OR OVER-LOOKING PARTS NEEDED. ~OUR PEOPLE ARE CRAFTSMAN AND WILL DO A EXCELLENT JOB OF RESTORING YOUR VEHICLE TO ITS PRE-LOSS CONDITION. ~ALL OF OUR REPAIRS ARE GUARANTEED FOR ONE YEAR FROM THE DATE OF REPAIR. ~YOU ARE IMPORTANT TO US AND WE WANT YOUR BUSINESS! 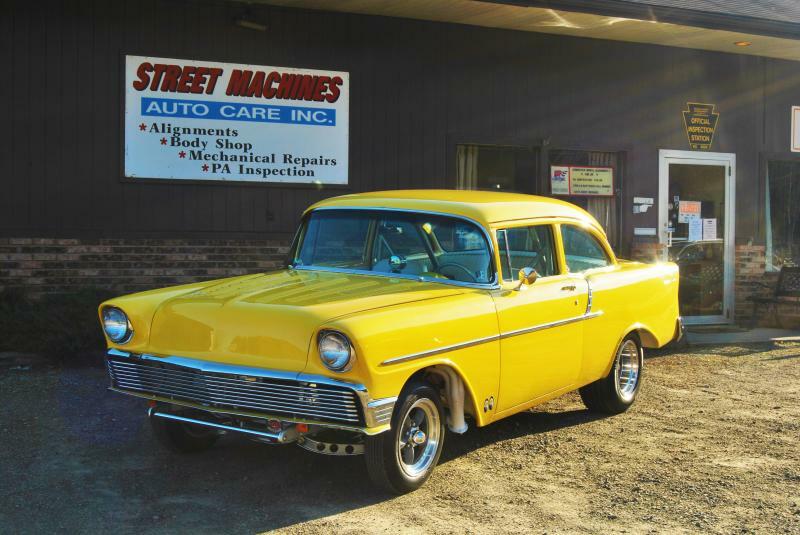 Bring us your street rod or classic car for a professional restoration. We will be honored to be able to say we helped you achieve your dream. From a simple paint job to a full restoration, we can do it all. We have some of the most talented craftsmen in the business! Let us build you a head turning, show winning classic that you can enjoy for many years to come. Please check out our restoration pages to see our happy customers. 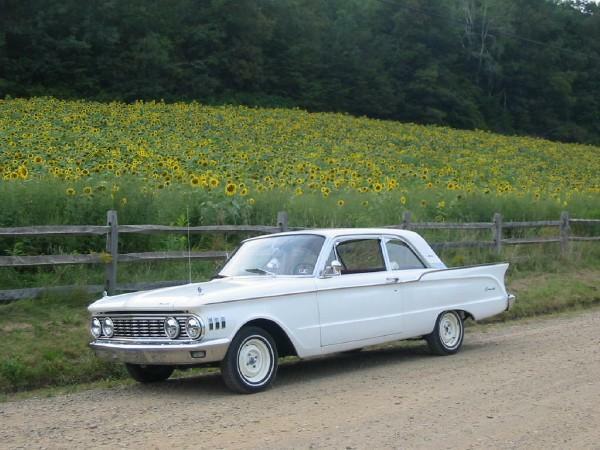 Mark Tilley's 1961 Mercury Comet was featured in 2010's Watkins Glen Grand Prix Festival shown in the Concours d' Elegance.